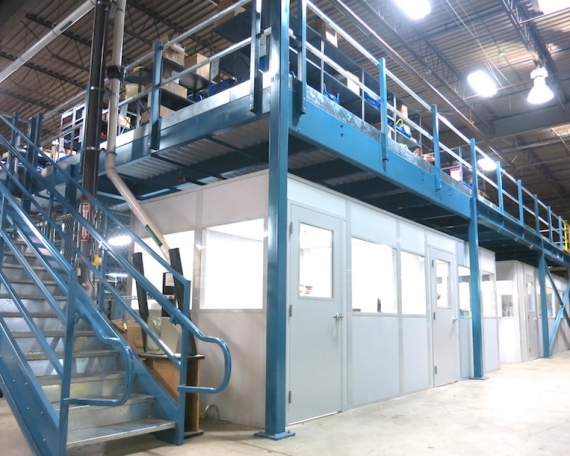 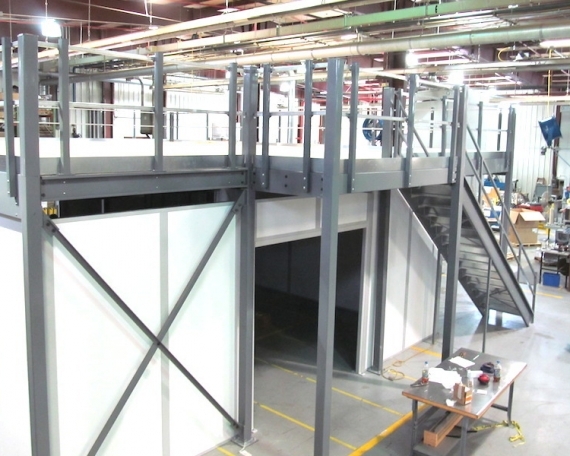 Flexpaq, a manufacturer of cosmetic, fragrance, and personal care products in South Plainfield, NJ, contacted Grace Material Handling on a number of occasions for assistance in planning and installing modular offices in their manufacturing areas. 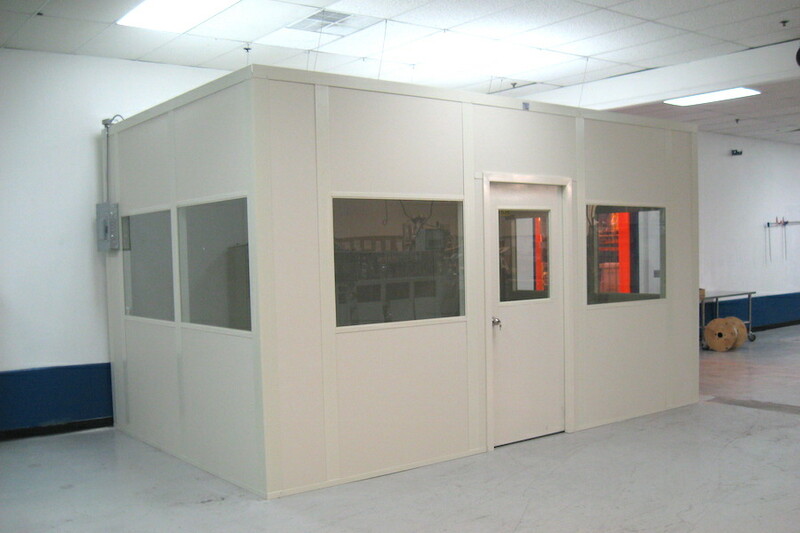 Our most recent request from Flexpaq required a modular in-plant office, complete with wiring and turnkey installation, delivered and installed within a few weeks. 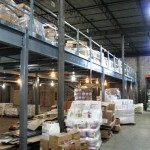 Grace Material Handling aided the customer in assessing their particular needs as well as choosing the proper structure that would meet local fire, electrical and building safety codes. 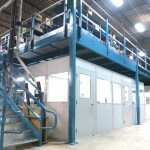 Grace Material Handling managed the delivery and installation of the modular system in the desired time frame, allowing Flexpaq to quickly put the office to use without disrupting their production schedule. 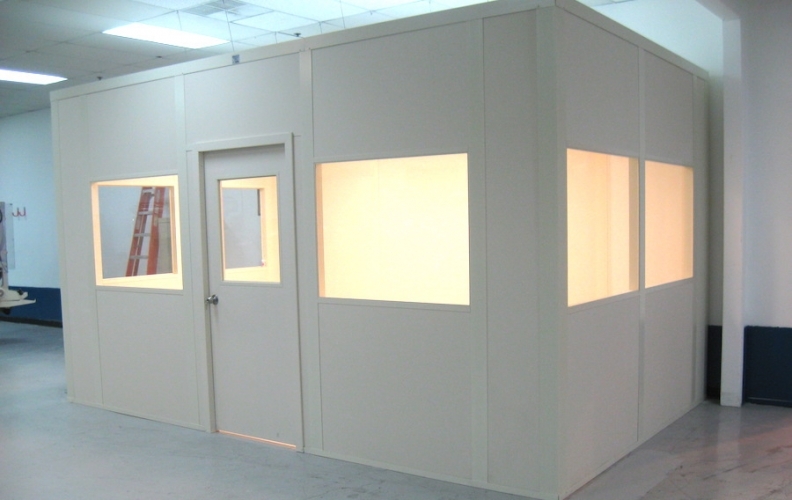 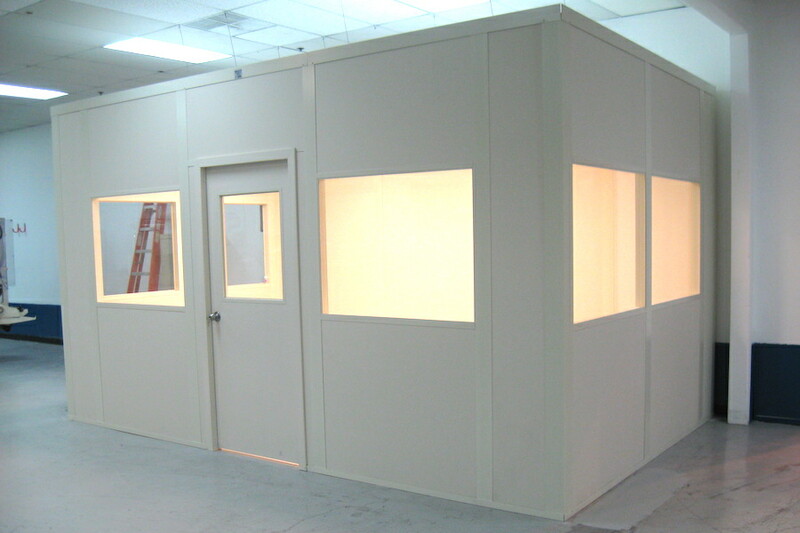 Need a Modular Office Quote? 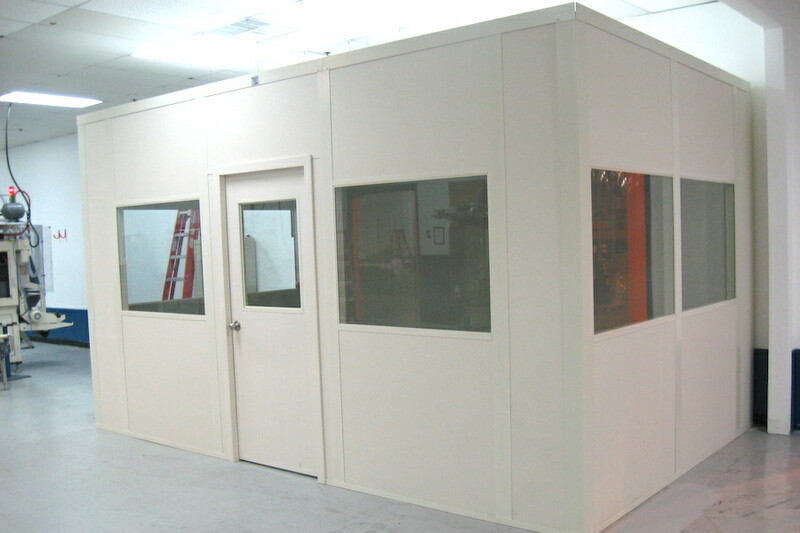 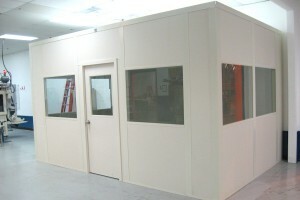 Just fill out our short form and one of our modular office experts will contact you right away.